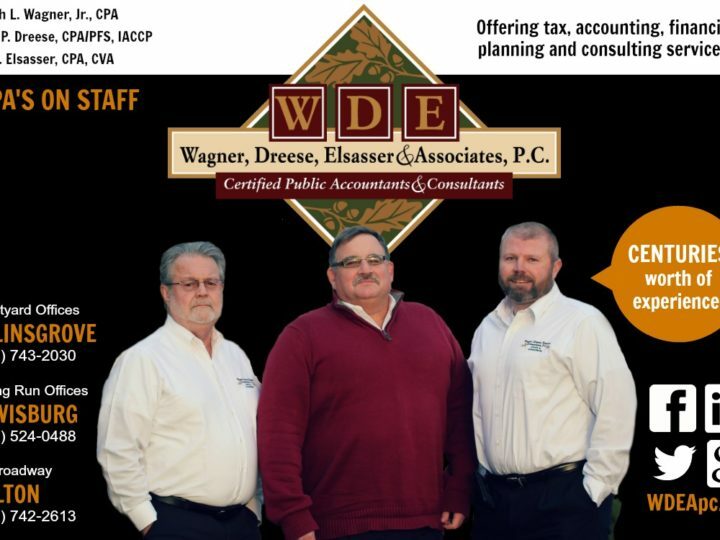 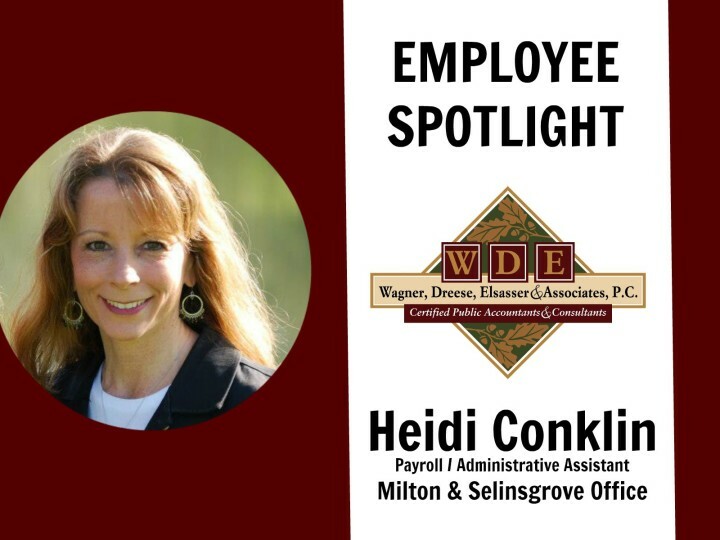 Employee Spotlight: Karen Gehers - Wagner, Dreese, Elsasser & Associates, P.C. 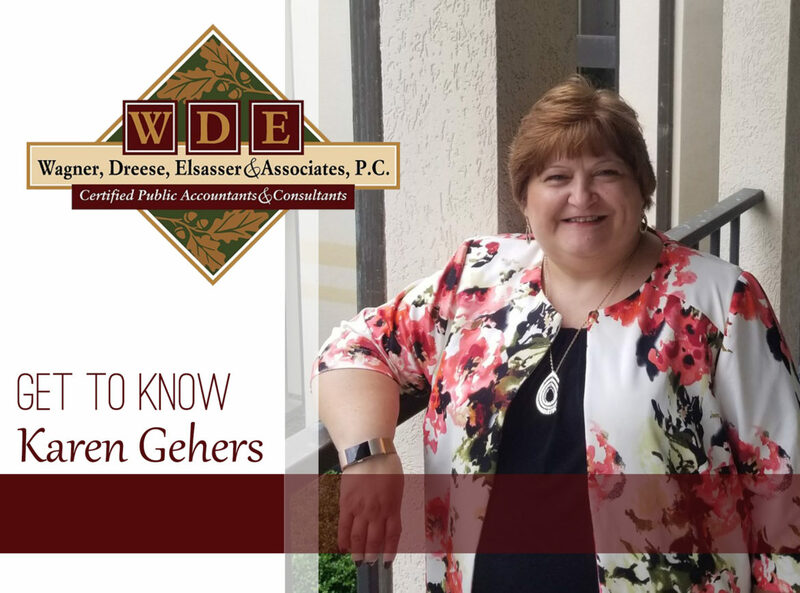 Wagner, Dreese, Elsasser & Associates would like to introduce Karen Gehers! 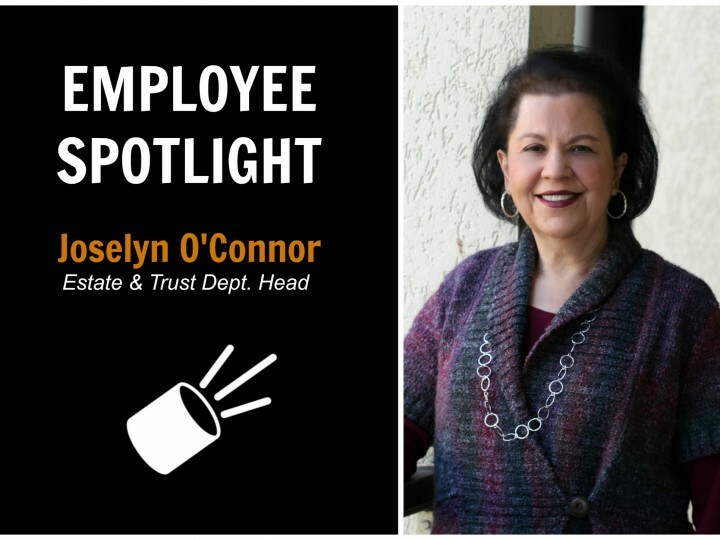 Continue reading for a few interesting facts about Mrs. Gehers.